« We Will Be Heard! If a Dodger pitcher throws a no-hitter and 70% of Dodger fans can’t watch it on TV, does is still count as a great day for Dodger baseball? 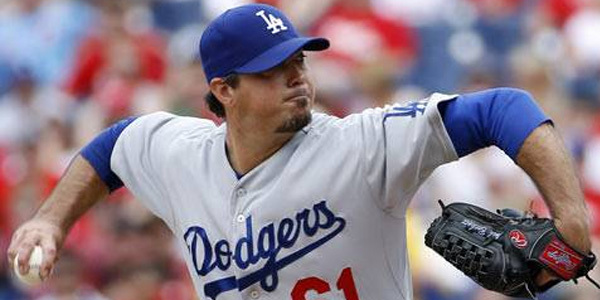 Dodger pitcher Josh Beckett threw his first career no-hitter in Philadelphia. So as I drove to Northridge, I listened to the 7th inning, then the 8th. My heart was beating just a little faster, I felt adrenaline surging through me. I got to my first destination just as the 9th was about to start. Big decision: Sit in the car and listen, or go do the business I had come to do. Now, I knew that my ultimate destination has TWC, so I waited to see what happened when I got to the place with the TV. Nomar Garciaparra and the other guy are talking about Josh Beckett’s first career no-hitter, the first in 18 years for the Blue Crew, the 11th for the L.A. Dodgers, the 21st in Dodger history. It was awesome to know it was possible, and it felt like a turning point for this team that has been struggling to find itself. 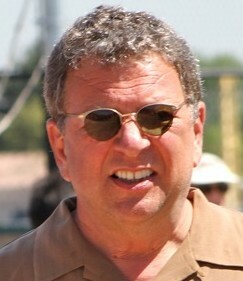 Maybe Charley Steiner is only a jinx on the radio.